This time next month Jamboree on the Air (JOTA) – Jamboree on the Internet (JOTI) will be taking place. JOTA-JOTI is the largest Scouting event in the world with over 1 million Scouts participating across 150+ countries. 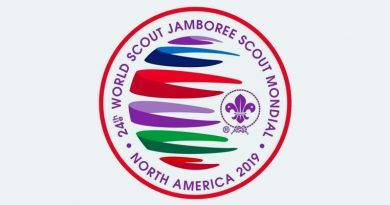 The event allows Scouts and Guides across the world connect with each other using the airwaves and the internet. 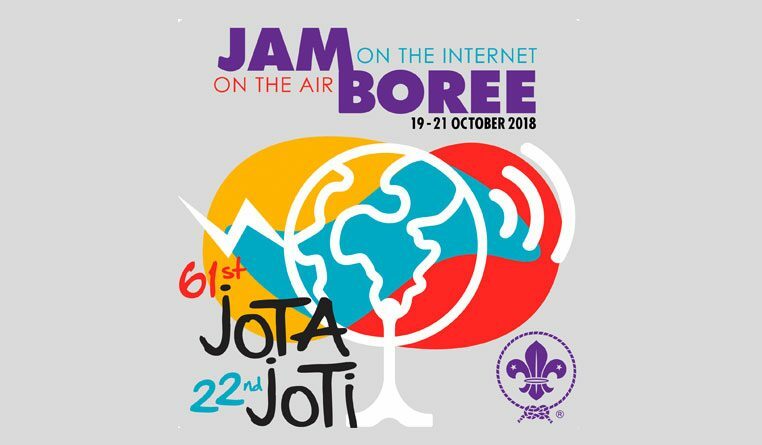 The purpose of JOTA-JOTI is to enable and encourage all members of the Scout Movement around the world to communicate with one another by means of amateur radio and the internet, providing a fun and educational Scouting experience and promoting their sense of belonging to a worldwide Scout Movement. Groups and sections can get involved in JOTA-JOTI from their own meeting place, join up with another group locally, or attend an organised event at a Scout Adventures centre (https://jotajoti.scouts.org.uk/).